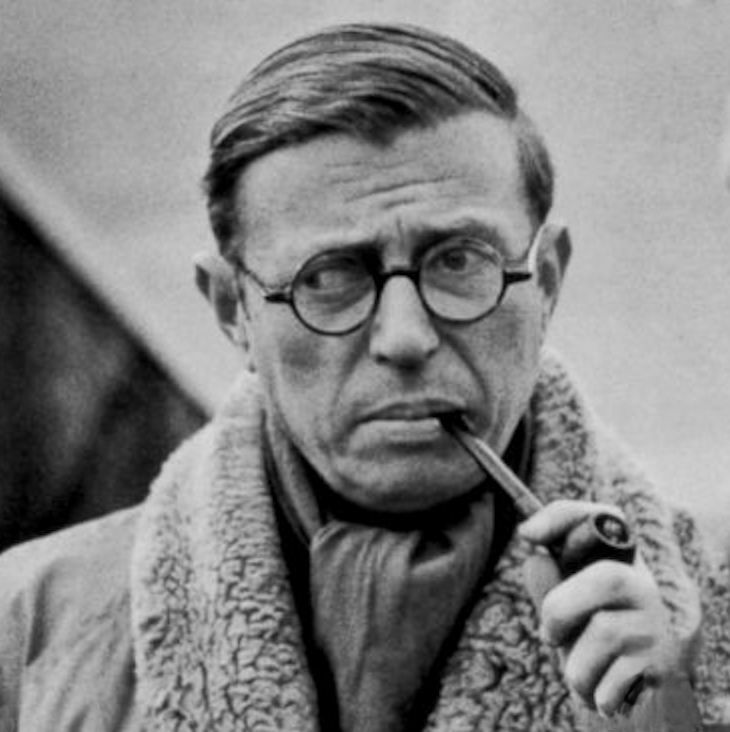 Welcome to Episode 17 (Part I of II) on Jean-Paul Sartre. Jean-Paul Sartre (1905-1980) was arguably the most influential philosopher of the 20th century. The quintessential existentialist, Sartre encapsulates the very essence of existentialism through his various philosophical works and plays. Sartre still has much to teach us. Still, Sartre would argue too many people live in Bad faith. They ignore that they are "condemned to be free". Amongst other things, we'll be asking, Why did 50,000 people attend his funeral? Are we condemned to be free? And Are we living in bad faith? This week we'll be talking about the life of Jean-Paul Sartre and what Sartre meant when he said, "man is condemned to be free".